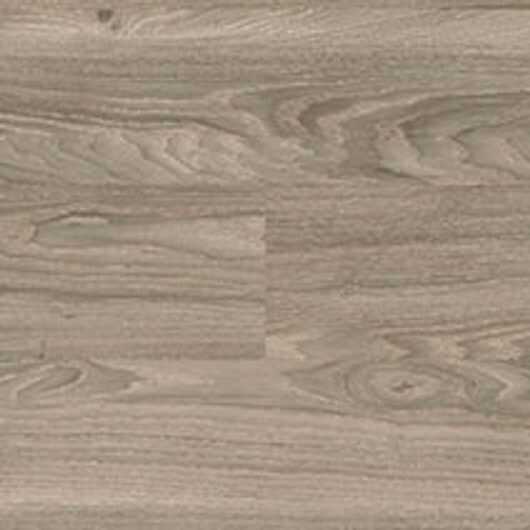 Silvered Driftwood – 6146 offers a contemporary interpretation of a time-worn and weathered solid wood floor, creating a captivating décor element that will add style and unique charm to any interior. 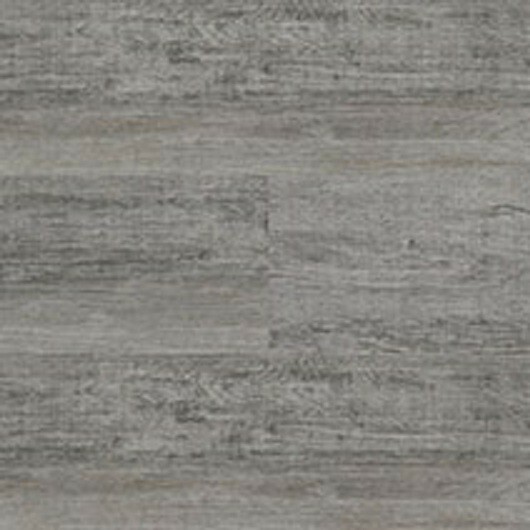 Grey tones and a stunning yet subtle grain pattern combine in a harmonious blend of tones and textures. 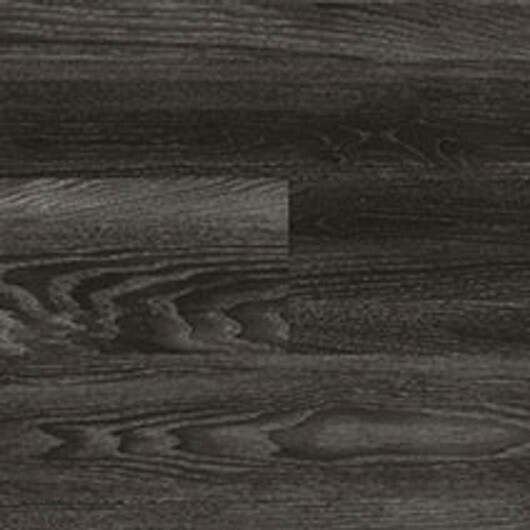 Part of the Expona range, this luxury vinyl floor is made to withstand the heavy foot traffic in a commercial space perfectly, so it can be easily installed in any area of a modern home worry-free. 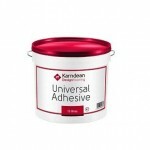 The 0.7mm wear layer will protect the wood effect design from the demands of a busy family home, keeping the surface away from stains and scratches.